Magento is a feature-rich, professional open-source eCommerce solution offering merchants complete flexibility and control over the look, content, and functionality of their online store. Are you looking for fully Magento compatible hosting? 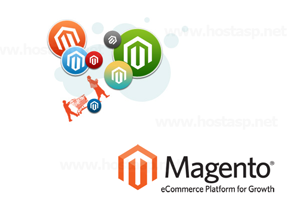 you're in right place, Get HostASP Magento hosting that provide scalability, flexibility and complete features with reliable support for Magento eCommerce Platforms.